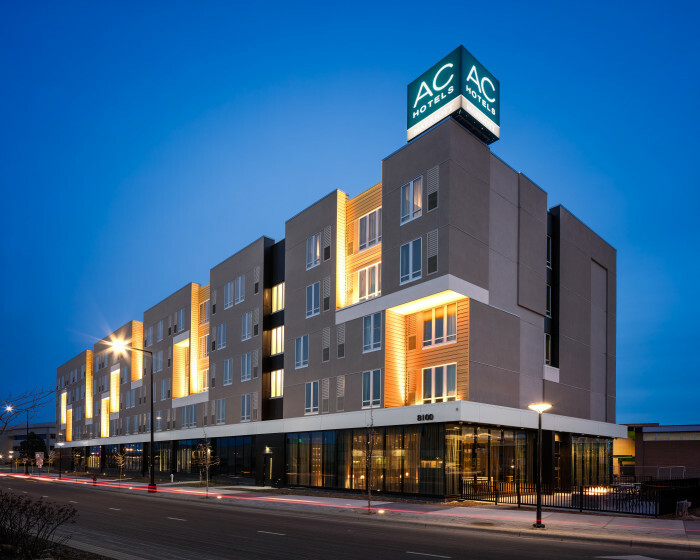 Stahl recently completed a 148-unit, five-story AC Hotel by Marriott in Bloomington, Minnesota. 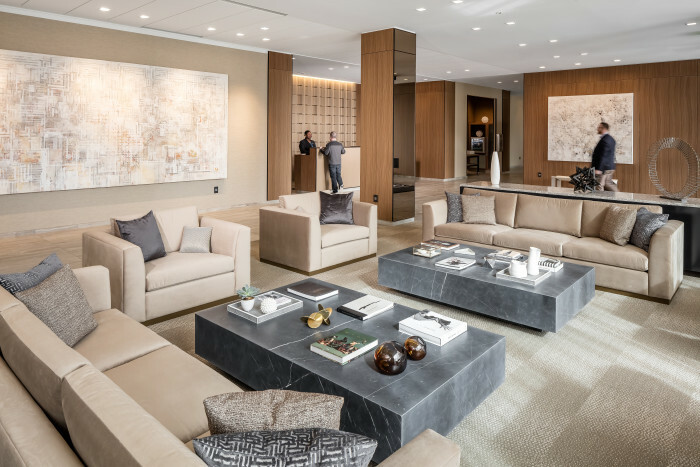 The 77,810-square-foot select-service hotel features an architecturally compelling, modern design with sleek rooms and expansive public spaces and a high level of finishes. 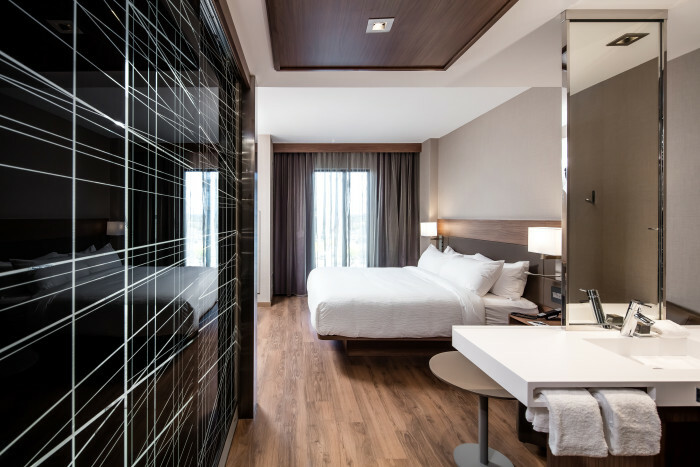 The hotel is one of the first AC Hotels by Marriott in the region. 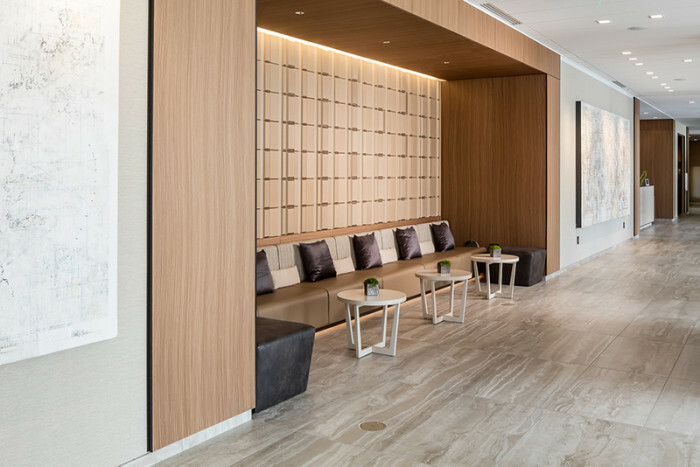 This design / build project sits on a four-acre site where the Stahl team is also currently constructing adjacent facilities including a parking ramp, public plaza, restaurant, and retail space as part of this mixed-use development. 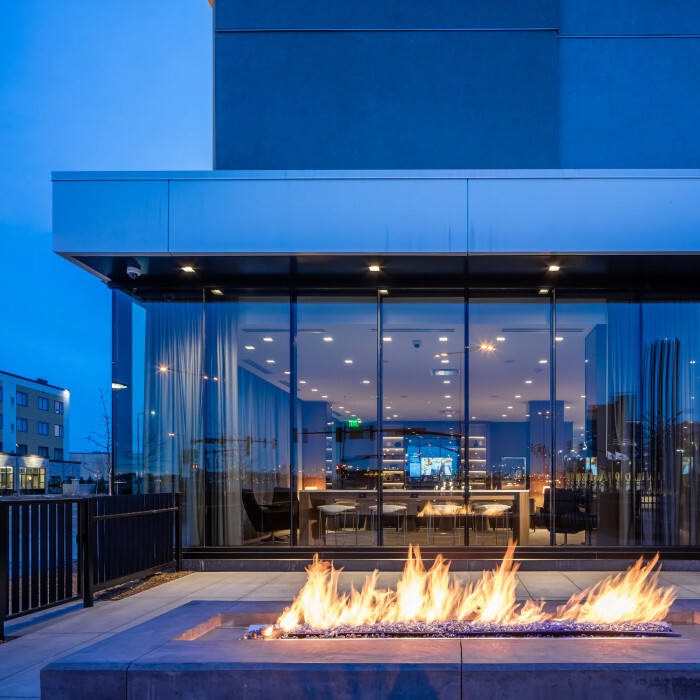 The hotel is positioned between the expanding Mall of America and the Minneapolis-St. Paul International Airport.